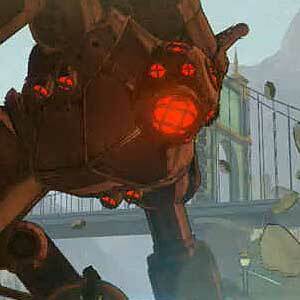 Find all Game Code stores and prices to download and play Legend Of Korra at the best price. Save time and money: Compare CD Key Stores. 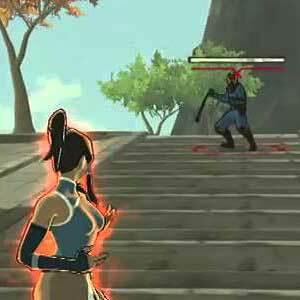 Activate Legend Of Korra CD Key on your Steam client to download the game and play in multiplayer. You can participate to these tests by adding comments about your digital download purchase in the store review page. 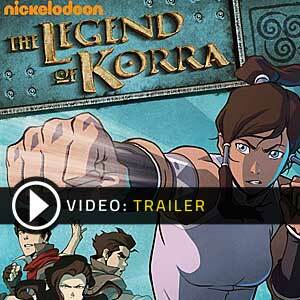 Enjoy the best deals for Legend Of Korra CD Key with Allkeyshop.com! The Legend of Korra is a beat ’em up, action, adventure video game developed by PlatinumGames and published by Activision. It is fully based on the original Avatar storyline penned by the TV show’s creators. If you’re a fan of The Legend of Korra animation who’s looking to immerse yourself in a new story set in the Avatar universe, then this game is a must have! 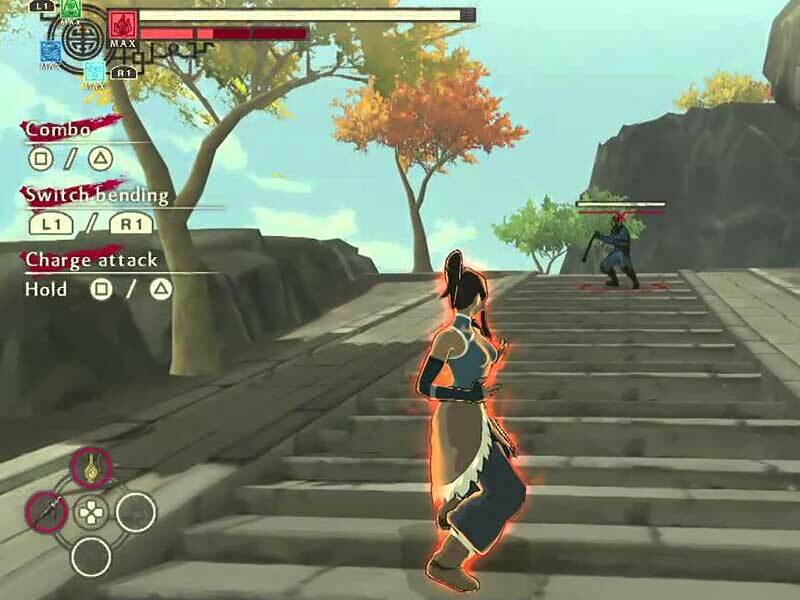 Using a third-person perspective, players control the Avatar Korra, the series’ heroine. Armed with bending arts which only the Avatar can posses by wielding the power of all 4 elements—water, earth, fire, and air, help Korra as she sets out on an epic journey with intent to defeat the ancient evil force that has emerged from the portals and threatens to wreak havoc in the very balance of both worlds. Change bending styles and activate devastating combos to defeat the enemies and beat the overwhelming odds by unleashing the all-powerful Avatar state. The fate of both worlds depend on you. There are 2 offers ranging from 48.45€ to 87.29€. STEAM GIFT : A Steam gift is a one-time transfer you receive. You activate and install Legend Of Korra to play on Steam, it is a non-refundable game that stays in your Steam games collection. Please read the store description about any language or region restrictions. 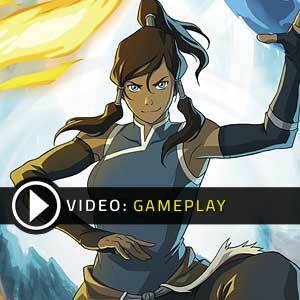 STEAM CD KEY : Use the Steam Key Code on Steam Platform to download and play Legend Of Korra. You must login to your Steam Account or create one for free. Download the (Steam Client HERE). Then once you login, click Add a Game (located in the bottom Left corner) -> Activate a Product on Steam. There type in your CD Key and the game will be activated and added to your Steam account game library.